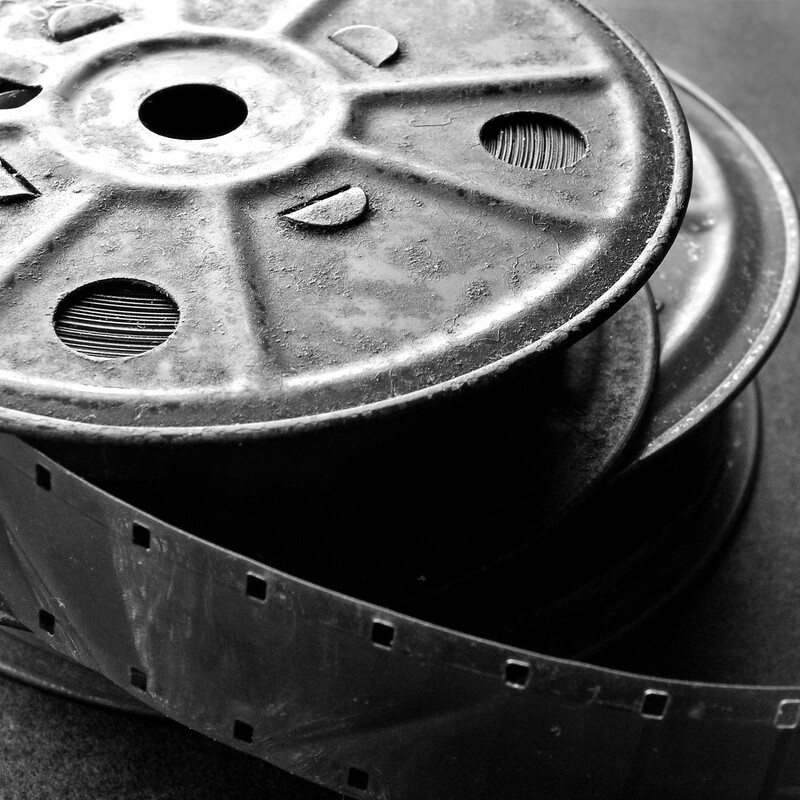 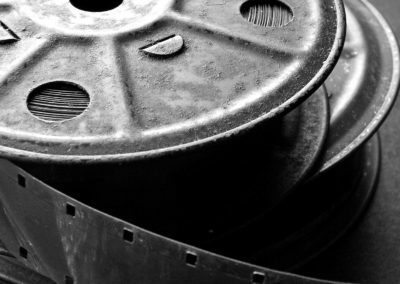 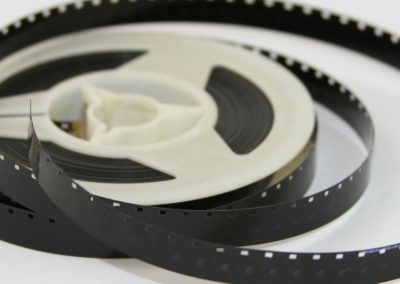 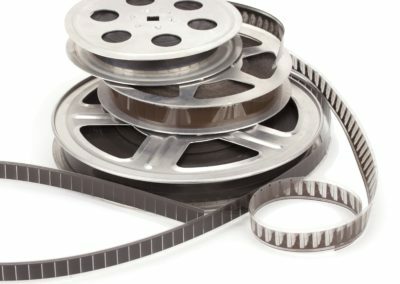 Have a FilmTransfer & Conversion project? 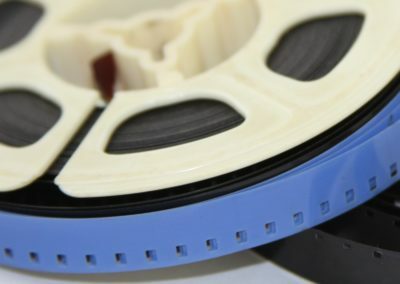 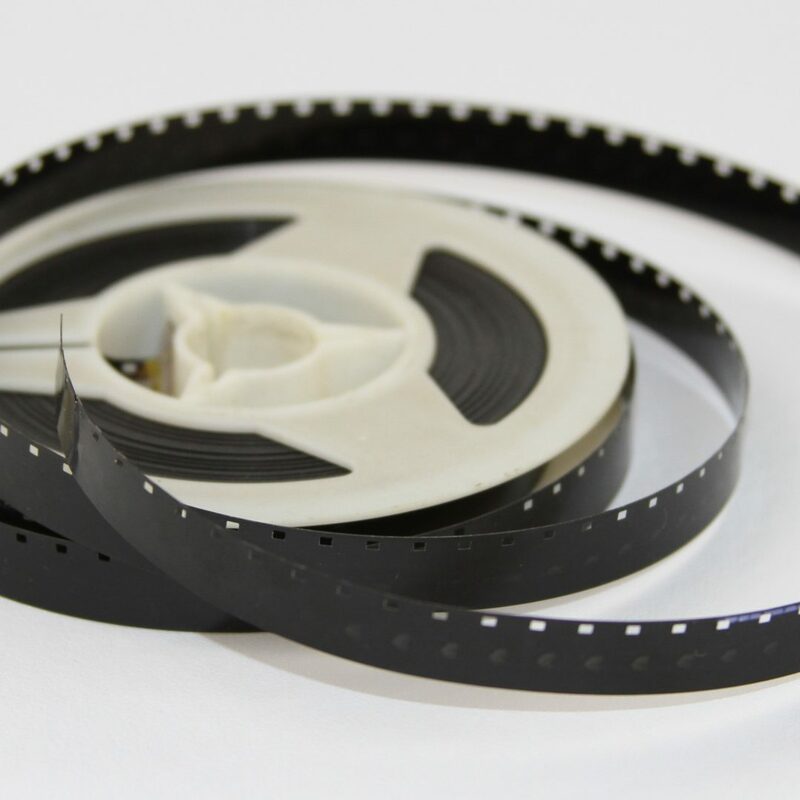 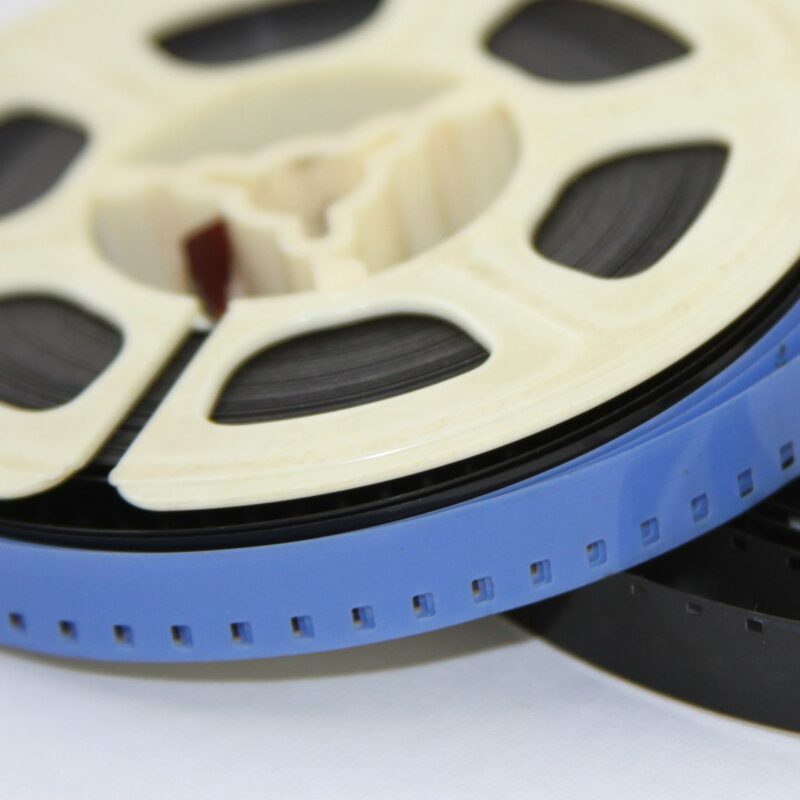 Because there are several variations of film types, formats and lengths, it is often most efficient to contact us for price quotes. 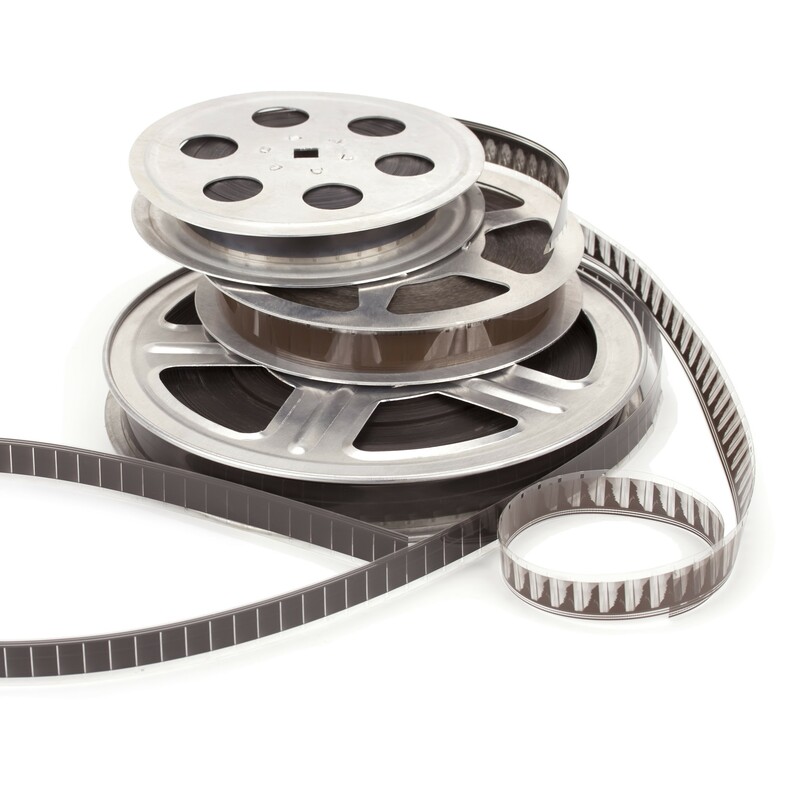 Or pricing is based on starting size, type and length of film and by volume.